At Sergeant Painters we are the Interior Painters you should choose for your next interior painting project. 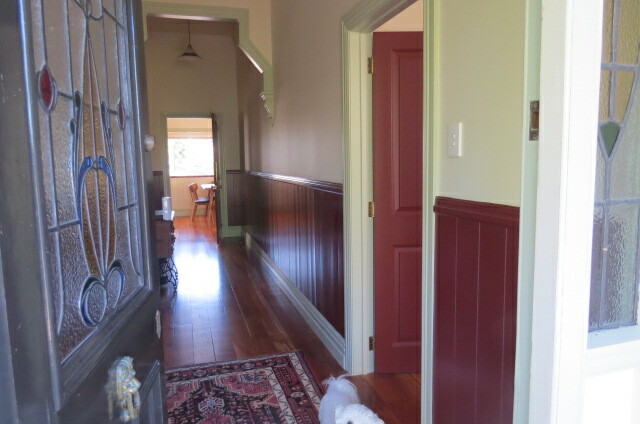 Based in West Auckland we can cater for all aspects of interior painting and are more than happy to travel Auckland wide to service your needs. Our preparation involves washing or wiping down surfaces prior to any work being carried out, to remove any dirt, dust or mould. Any pin or nail holes will be filled and sanded back to a sound surface. For larger holes we will carry out any minor plastering and repair work. Any flaking or loose paint will be scraped back, followed by sanding and priming. Our specialty is working with Enamel paints primarily for a high quality, long lasting finish. Enamel is hard wearing and lasts longer than Acrylic or Enamacryl paints. 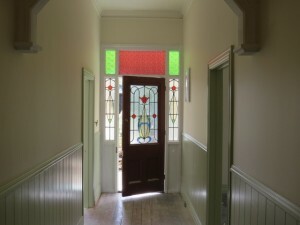 Any woodwork (windows and frames, doors and frames) will be finished in Enamel unless otherwise specified. Our techniques for paint application are brush, roller or spray painting. We take care to cover your furniture, floors and carpet and ensure that your belongings are safe, protected and kept clean. At the end of each day we will clean up after ourselves, remove any rubbish a vacuum. All of our staff are approachable and are confident in dealing directly with customers. In fact our customer testimonials have told us that we have excellent communication. Autumn here – start thinking about your interior painting needs now! Experience tells us that Christmas and summer times are a painters busiest time of the year – so planning ahead pays off. Family coming for Christmas this year? Plans to sell your home in spring or summer? Home feeling tired and dated? Or simply wanting to change the colour scheme? Call our office today to make a time for Roland to come out to give you a free quote.